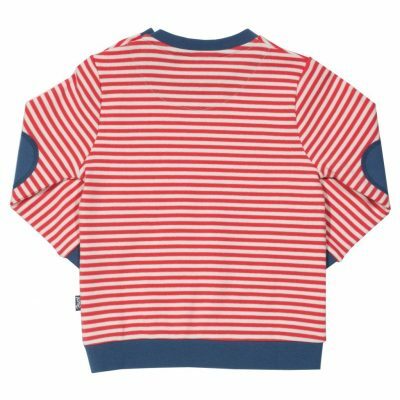 This adorable stripy sweatshirt with whale design is a perfect little layer, super useful for spring days and summer evenings. 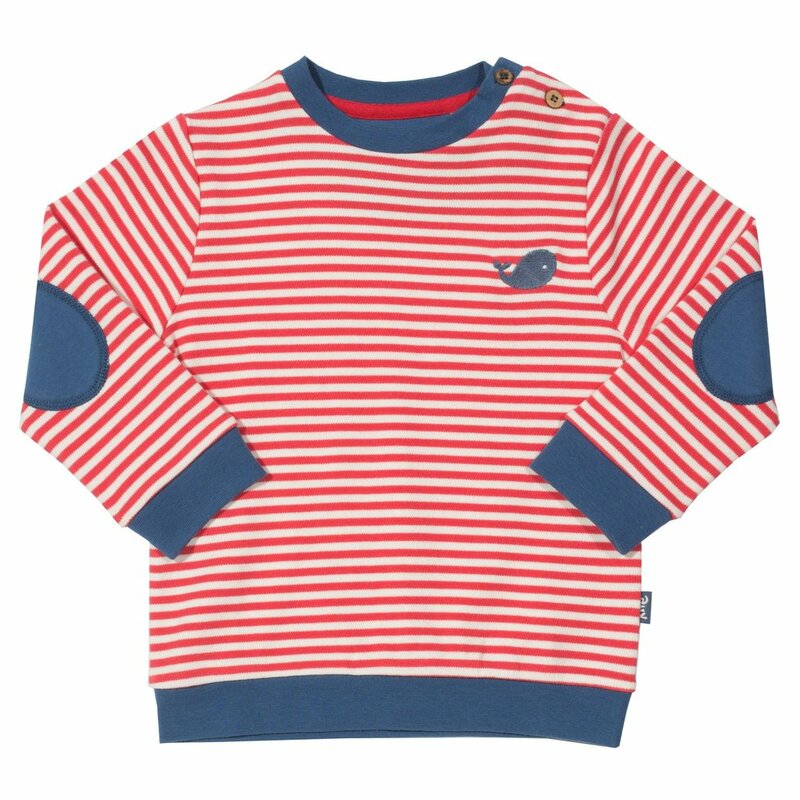 With coconut button shoulder opening and contrast elbow patches. 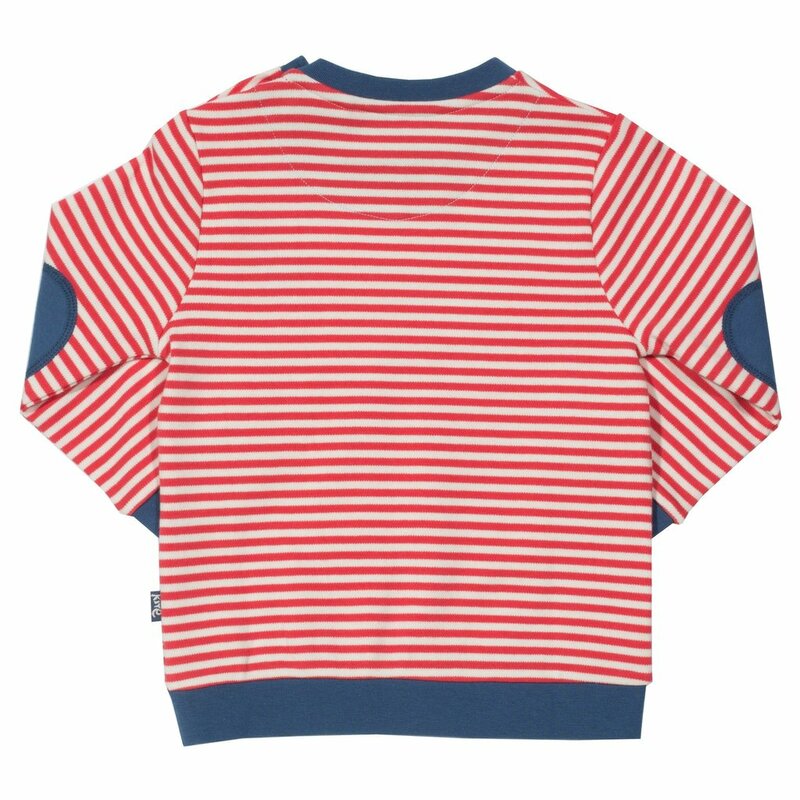 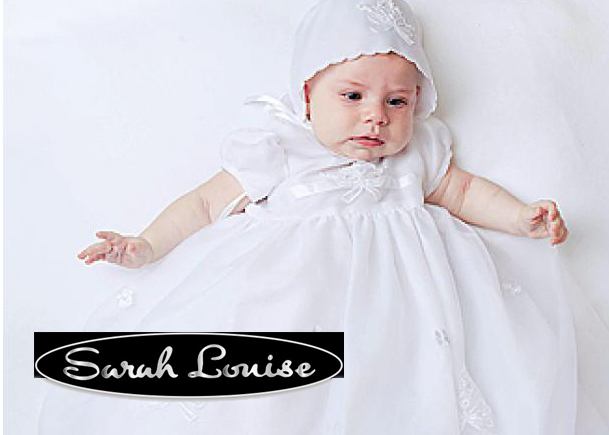 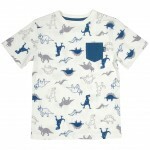 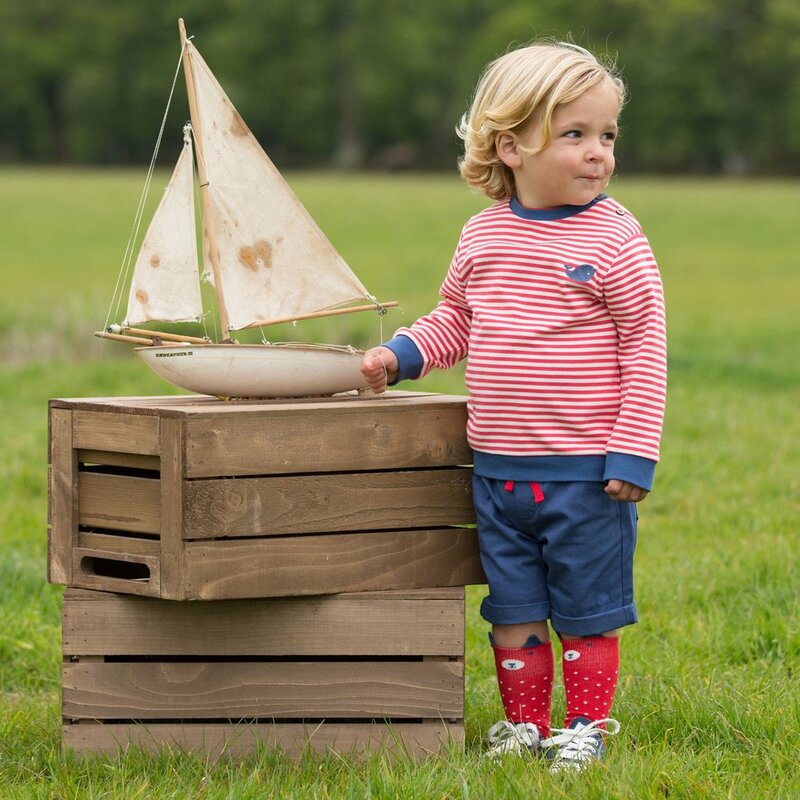 Made in our super soft organic cotton interlock.